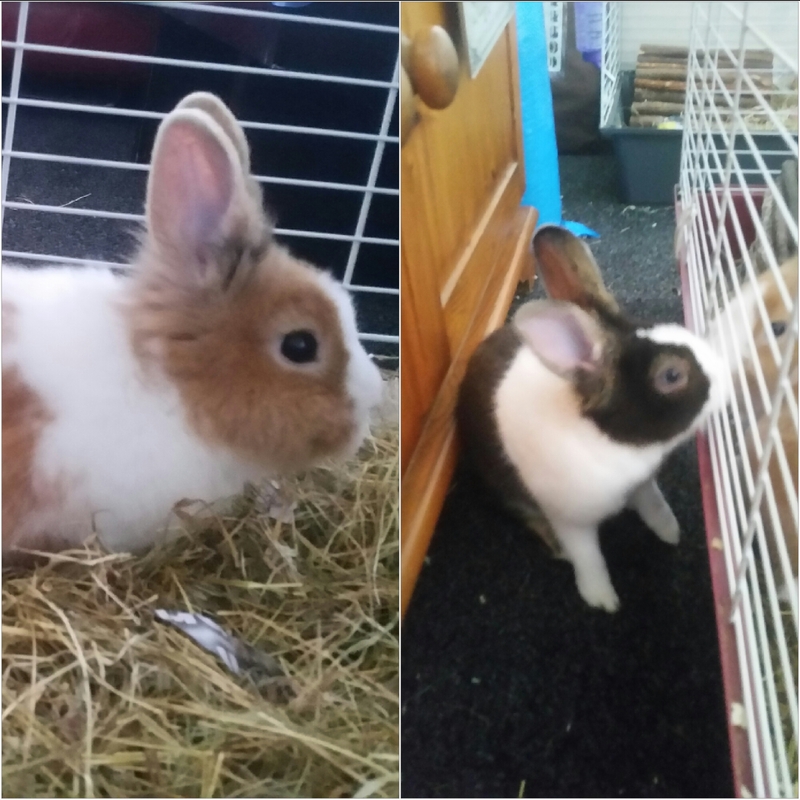 2 beautiful friendly male Dutch rabbits age 8 months. Reluctant sale due to a change in circumstances. These lovely boys have been brought up around children & other small furries. Friendly & cuddly with lovely temperaments. They do not get along so would need to be kept separate. Both for £50 or 1 for £35. Responsible owners (who can give these bunnies a loving home) only please.